For the past few hours #AmericansVsBritish has been trending. The results were inevitable. As soon as this hashtag appeared, some people knew what was to come. And, well, they weren't wrong. Of course the usual points were made. On the one hand, gun crime. And on the other, teeth. It was seriously all "TEETH TEETH TEETH TEETH TEETH". But then Brits dropped the NHS bomb. They weren't going to take that lying down though. The old rugby vs "football" argument cropped up. Sport was always going to be a contentious issue. 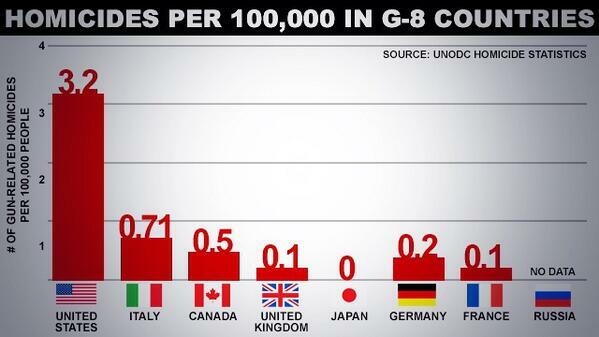 And it's no secret that Britain has a LOT more history than the US. 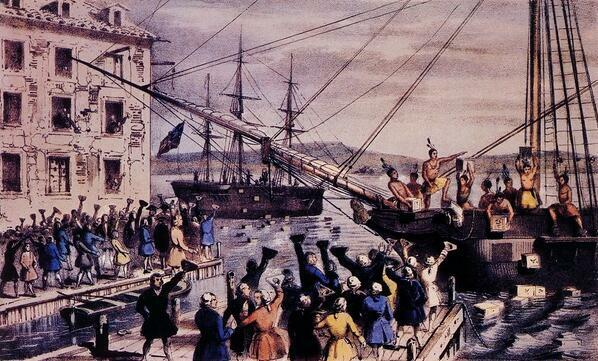 Not to be outdone, Americans came back fighting. Not totally sure about this one though. A certain document was brought up. But then this guy used BuzzFeed to make his point, which is basically just as important. #AmericansvsBritish Basically even Google knows that the British are better... And Google is American. We do more! Stephen Colbert was predictably brilliant on the matter. Someone suggested that this was a reason Britain is better. Though if you start talking about who has the best celebrities, there's not much you can do to recover from this. Although this guy got all 'Hugh Grant in Love Actually' about it. Some decided to switch sides. While others distanced themselves from the rest of their country. Some other countries chipped in (unsuccessfully). Which didn't go down very well. Some even worried that the hashtag could aid terrorists. But at the end of the day, as long as Britain and the US has a mutual enemy, the special relationship should remain for years to come. #AmericansvsBritish can&#39;t we just get along by agreeing we all share equal hatred for this man? 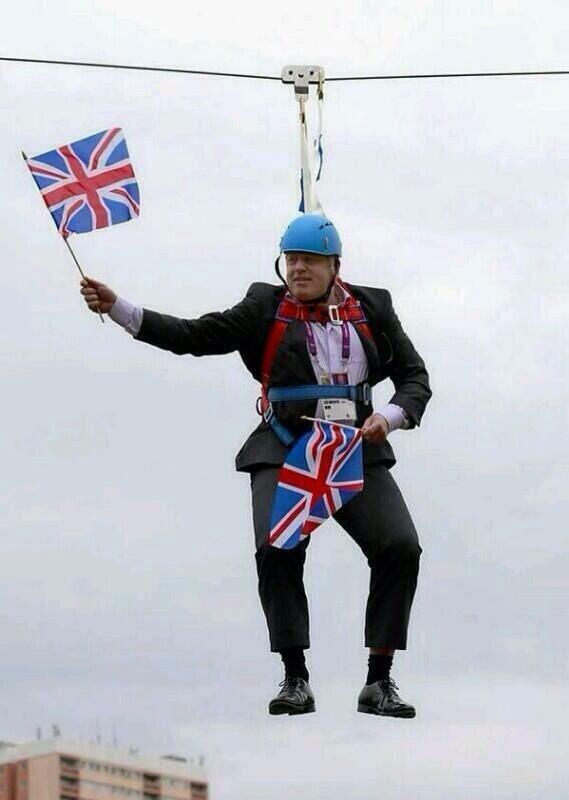 #AmericansvsBritish can't we just get along by agreeing we all share equal hatred for this man?